Autoinform LIVE, Ireland’s largest ever automotive aftermarket training event, which takes place in Cork on April 27th and 28th is now just a few weeks away. As a major added bonus for all garage owners, mechanics and technicians attending, OESAA - the Original Equipment Suppliers Aftermarket Association and the driving force behind the event, has announced that all delegates will receive almost €700 of discount vouchers which can be used when purchasing, parts, tools and training from OESAA members and associates. The discount vouchers vary in value and will be included in the delegate handbook. 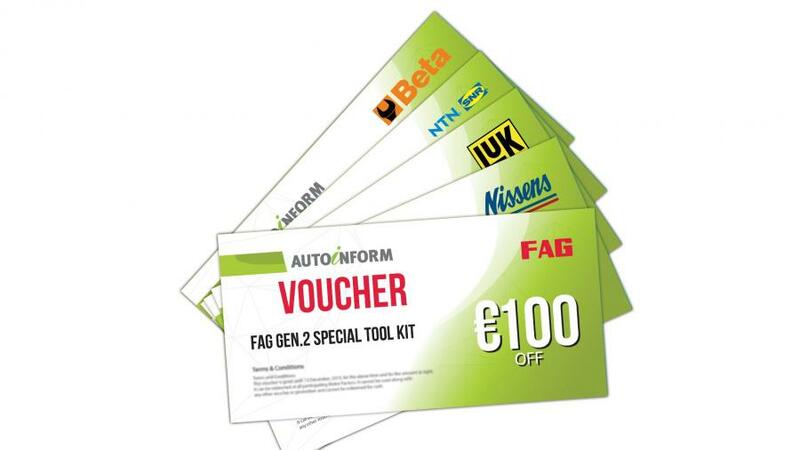 The vouchers entitle the holder to money off purchases of products, tools and training packages from both OESAA members and their associates at the event, many of which can be made through a garage’s usual parts supplier. The interest in Autoinform within the Irish garage trade to date has been phenomenal, with huge numbers of bookings from all over the country. It is a clear demonstration that Irish garage owners, technicians and mechanics are really looking to the future, keen to get a better understanding of new systems, diagnostic techniques and technology and want to make the most of the opportunities that these present. 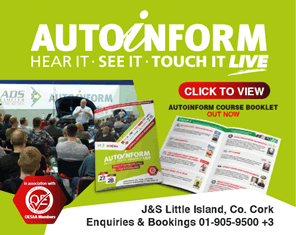 Bookings can still be made for Autoinform LIVE Ireland which takes place in Little Island, Cork on Saturday April 27th and Sunday April 28th. If you would like to get trained by true experts from companies all over Europe and be part of what is sure to be an enlightening, informative and enjoyable weekend then today.